Just because you have become a mother, that doesn’t mean you stop being someone’s child. The effects of an abusive, toxic, or damaging mother can be passed down through generations without you even knowing it. New mothers hoping to take their parenting down another, non-toxic direction have a tough road to travel. Try hard not to let the past creep up on the present. These damaged roots influence just about everything in our lives — and go much deeper than you realize. The past is a part of you. 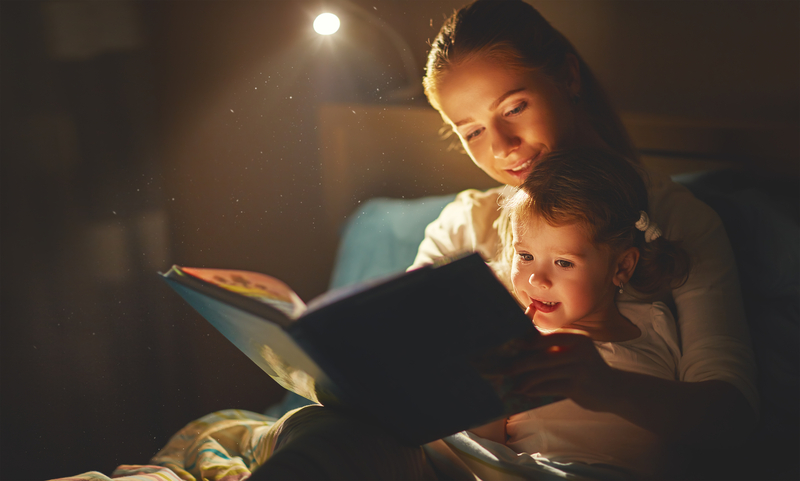 The way you were raised influences psychological and emotional development. It can hinder your ability to move on in this world with purpose and comfort. One thing we often do when trying to change patterns is overcompensation. Keep in mind though that trying to be the perfect parent all the time is incredibly stressful, and sadly, usually doomed to fail. You’re not Supergirl and shouldn’t try to pretend to be. Relax, take lots of deep breaths and be aware of your actions and what you’re trying to overcome. Possibly one of the most important things to remember is to not forget about self-care. It’s so vitally important to remember to make time for self-care. Yoga classes, therapy, artistic pursuits, and hobbies. Remember what they tell you on a commercial airline flight – secure your own oxygen mask before helping others. It translates into many facets of life – you are no good to others if you can’t function properly yourself. Don’t give up and DON’T GIVE INTO ANGER. Once you give in to anger and frustration you have lost. Stay on course, taking time for yourself when you feel overwhelmed. Talk to your spouse, friends and family for support. Toys From The ’90s That Are Worth Money! When thinking of the 1990’s, what toys pop into your head? Snap Bracelets, Teenage Mutant Ninja Turtles, X-Men, maybe Beanie Babies? There’s a chance you’re still obsessed with or fondly remember the toys and collectibles of the nineties. If you are, you may want to get out in the garage or hit the attic and start rummaging through boxes. If you happened to save some of your toys from the decade, you could be sitting on some cash. Some people like Mark Bellomo, a toy-collecting expert and author of several books including, The Ultimate Guide to Vintage Transformers Action Figures have been collecting toys for years and even as a children, never opened some of their toys to keep them in pristine condition. Contrary to what most people think, Mark says in his book, “It’s rarely the action figure that’s worth a lot of money — it’s the accouterment because that’s what makes the figure complete. Accessories are as important or more important than the base figure itself.” Owning more than 65,000 toys, Bellomo is considered an expert in the toy collecting field. He knows how toy collectors think, and what makes a toy worth something. Of course 1990’s toys haven’t aged as much as toys from the seventies and eighties which in general means they are not worth as much. Bellomo says, “Usually 15 years later is when the market starts to bear fruit.” That doesn’t mean you shouldn’t start taking a look to see what you may have. You could be surprised. The Kirsten Larson American Girl doll can sell for roughly $1,500. But of course, there’s a caveat. Bellomo says the doll will only fetch that amount if she’s sealed in the original package and comes with all of her original accessories. A rare find is the Deluxe Power Rangers Gold Galaxy Megazord released in black and gold – extremely limited in 1999. 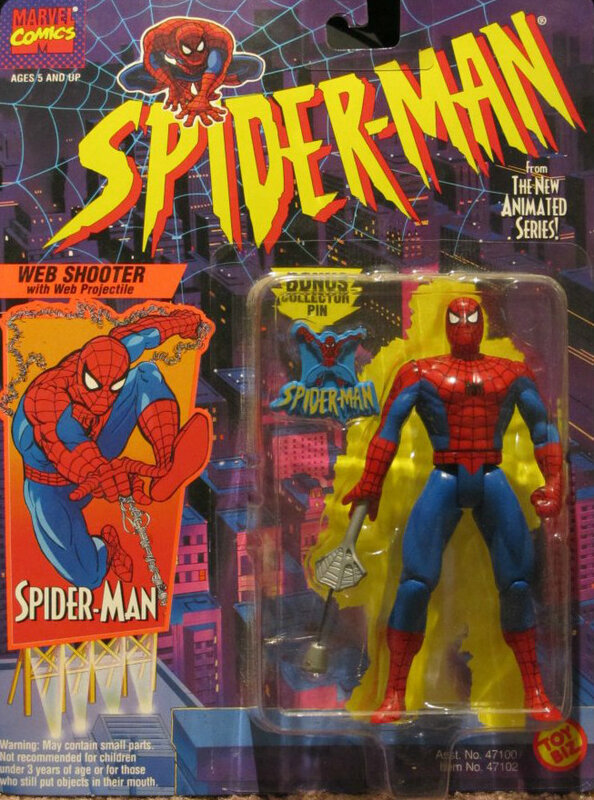 In fact, the toy was only sold at the now-defunct FAO Schwartz and today could fetch up to $1000 on the secondary market. The console and even some Sega games can go from $300-400 dollars, but the key requirement is everything needs to be sealed in its original packaging and in mint condition. To see more toys that may be of value from the 1990’s, go to huffingtonpost.com. One of a parent’s worst fears is their child being kidnapped. The thought is so horrific to parents that just imagining it is almost too much to handle. We do everything in our power to assure that our children are safe and sound. According to recent reports out of Washington State, a scammer is taking advantage of those fears and is pretending to kidnap kids and demanding ransom from their parents. Recently, mom Kelly Nelson took a call from a blocked number and heard a little girl crying out for her mother in the background. Kelly assumed it was just a wrong number, but then as her hear dropped, she had her worst nightmare realized. A man got the phone and said, ‘is this Kelly? We have Rebecca. '” Nelson had just dropped Rebecca, her 13-year-old daughter, off at school that morning. Nelson says that a man with an accent told her that he had kidnapped Rebecca and was going to hurt her if Kelly didn’t pay him. According to the mother, the man debated the ransom amount before finally settling on $500. As the “kidnapper” and Nelson debated a location point to exchange the ransom, the mother made a point to take careful notes so she could remember what he was saying. If you or any other parents feel like you have been targeted by this scam, they should write down as much information about the call as they can remember, and immediately call the police to report it. Babies Who Look Like Their Fathers Are Healthier? Well at least that’s what this study says. The study found that even though an infant may be living with his or her single mother, they tend to be healthier after one year if the infant closely resembles their father. This may be attributed to a youngster who closely resembles his or her dad is more likely to spend time with him. 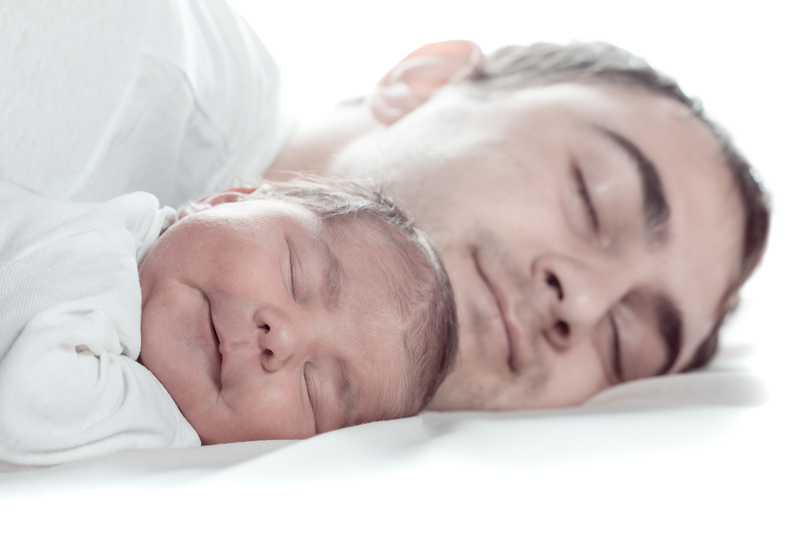 It was also noted that fathers who looked a lot like their babies spent an average of 2.5 more days per month with them rather than those fathers who didn’t resemble their offspring.